Dates are set for Wine Spectator's 2015 Grand Tour. This is a stand-up/walk around wine tasting with stops at 3 cities in the US this year where hand-picked wineries each pour one signature wine. And it's usually a really good one. Winemakers and winery owners are often the ones pouring and Wine Spectator editors are in attendance so it's a great chance to chat these folks up. The event also provides an opportunity to meet up with other wine enthuisiasts. I've made some friends through the blog and on Twitter I'm looking forward to meeting at the Dallas event. If you're on the fence about which location to attend maybe Dallas would fit your schedule? Here's a post on how to get there for nearly free using points & miles. If you're coming let me know! I'd love to say "hi" and I'm hoping to pull together a small [but hopefully VIP] pre-tasting meetup at the Hyatt if we can pull it off. They scored a winner with 2 recent vintages garnering 100 point ratings from Parker. Their Grenache-driven and surprisingly affordable blockbusters can get boozy at times but there's so much delicous flavor it's hard not to adore. I haven't written about Black Kite as much as I should have considering how reliably outstanding I've found their fruit-forward [yet balanced] California Pinot Noirs. They produce Brunello in a modern but elegant style. If you're new world leaning [like I am] but interested in breaking through to the other side check them out for sure. Another producer I consistently enjoy but don't write enough about. The 2012 Oregon Pinot Noir vintage has been crushing it for me lately. So good. I popped a bottle of 2012 Elk Cove Clay Court Pinot Noir the other night and it was amazing. 93+ points with ease. And their more affordable appellation bottling is always outstanding. Their Fontalloro stikes a perfect balance between modern and old world. Fantastic place to visit with affordable prices relative to their quality. Highly recommended benchmark Italian producer. I once [wrongly] thought of Flowers as a ripe, fruit-forward, steakhouse Pinot Noir producer. Their wines are actually beautifully balanced. Kind of like a Patz & Hall, Radio-Coteau or Gary Farrell. Not too ripe, not too lean. Just right. This hits the sweet spot of wines you can taste at a Spectator event you're not likely to see at many other tastings. Wine Spectator's ratings have been favorable to KB over the years and the guys at KB recognize this and represent, giving fans a chance to taste their wines even if they can't crack their mailing list. Definitely one to try early when your palate is sharp and can appreciate it. Absolutely without a doubt one of my favorite producers. So consistently wow - outstanding. Semi-related someone shipping me a couples bottles of 2012 El Nido Clio this week. Popped one right open and it was right on the money. How do they do it vintage after vintage? If Loren Gil is pouring definitely chat him up. He's a wealth of knowledge about Spanish wines and other world class wines of similar style as his. Bordeaux representation at this year's events seems slightly less than in the past. I dunno - maybe I'm just not looking for them given that Bordeaux isn't particularly in my wheelhouse. Pontet-Canet is a winner though. Definitely make time to taste this one. Amazing producer who uses traditional grape varieties to produce wines in a slightly more modern/international style. At least that's what my palate tells me. So good. I've always said these Wine Spectator are the best way I've found to quickly develop a relatable frame of reference for benchmark wines in important categories. The familiar producers listed here are ones I'll look forward to trying again, but I'll pick another category or two (maybe Portugal?) to branch out and explore. Question of the Day: What producers jump out at you? Any chance you can join in Dallas? 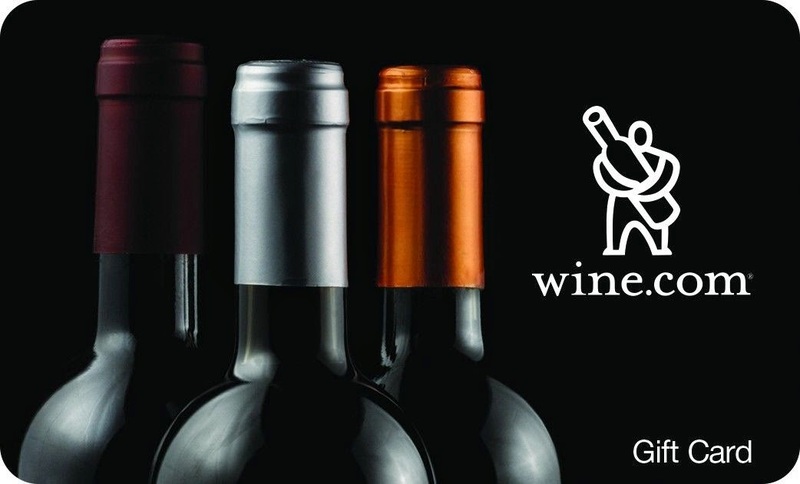 I received an email from Spirited Wines about a paired wine dinner at Alta Restaurant & Wine Bar in Lenox, MA on Wednesday, February 25th, 2015 from 6:00-8:30pm. Limited Seating. Call Alta Restaurant directly for reservations: 413-637-0003. As a founding member of the #JuanGilFanClub (that to date exists only as a hashtag, but really does deserve its own following) I had to pass this event notice along. Especially at the really fair price of $65. Dinners like this usually go for $100+. 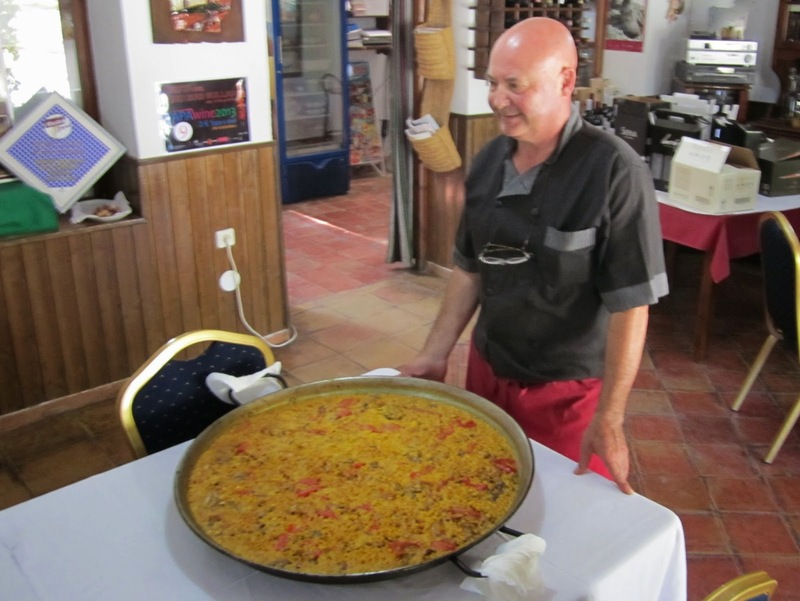 Many of the wines and dishes being served line up well with my favorites from a trip to Spain a couple years ago. 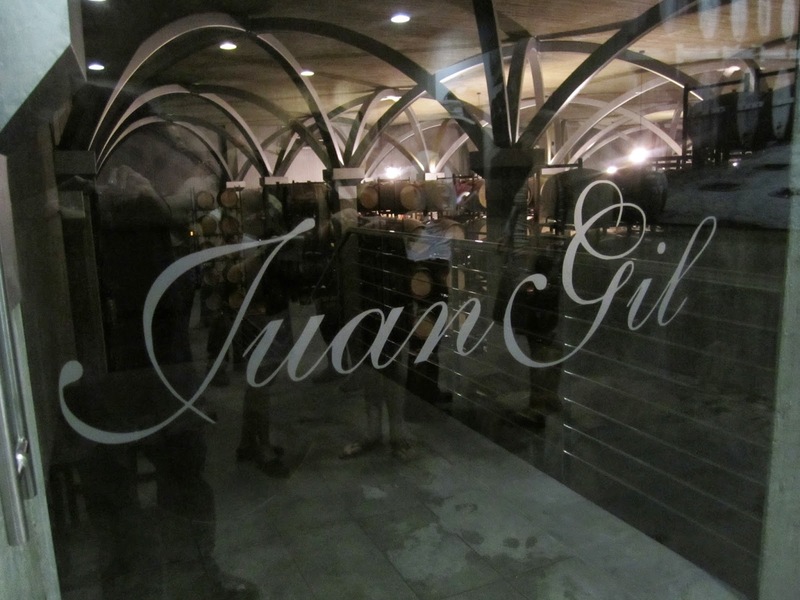 Juan Gil Monastrell is an amazing value, and Clio takes it to the next level. The other wines are part of the Gil Family Estates offerings - given the quality of the Gil Family wines I've tried I'd be very interested in exploring the others. If you can battle your way through the snow (that seems to come every few days this winter in Massachusetts) this sounds like a great event. Question of the Day: Has anyone been to Alta Restaurant & Wine Bar in Lenox? Good place? If you wanted to build a successful winery, and could build it anywhere in the world, which region would you choose and why? That's the decision Boston-based Vela Wines principals Max Risman, Arie Dahan, and Beth Ann Dahan were faced with a few years ago as they scoured the globe for a location. The eventually decided on New Zealand. On the twelfth day of a visit to the Central Otago region they found their mark and that night as they looked up at the stars the Twelfth Night name was born. 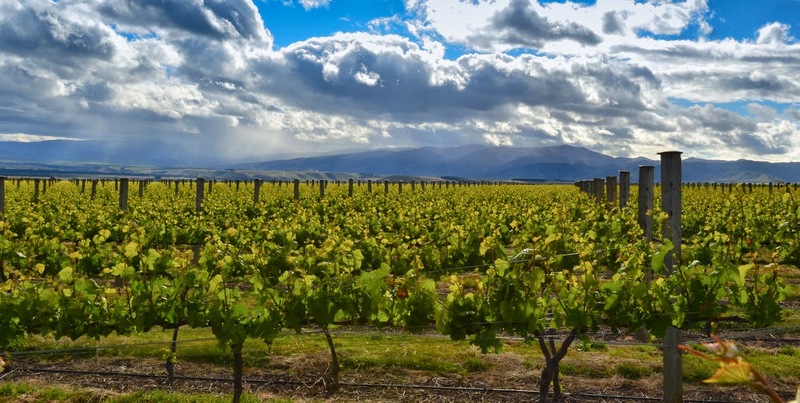 They now produce Pinot Noir, Riesling and Sauvignon Blanc from New Zealand under the Twelfth Night label, with distribution occurring mostly in Massachusetts at this point. All things considered they felt Central Otago was the best place to start a winery. After meeting with Max and hearing about the region I'm inclined to think they knew what they were doing. While I was taking WSET courses one of my absolute favorite wines we tasted was a Central Otago Pinot Noir. For me, it's most closely aligned with Oregon Pinot Noir in style, but falls more towards California in the flavor spectrum than most Oregon Pinots. That being the case, New Zealand Pinot Noir can be a real source of value. Especially these wines from Twelfth Night which land at appealing price points and present a compeling quality:price ratio values. Medium bodied visually with vibrant ruby shades. Baked cranberries, citrus peel, and distinctive white pepper aromatics. These notes convey on the palate with just a tiny hint of effervescence on the palate that distracts a bit from an otherwise outstanding wine. Light golden with grey tinges visually. Classic Riesling markings on the nose with appealing citrus notes. Lively on the palate and finishes clean. Free of off notes. Nice stuff. Get to know Vela wines better if you're attending the Boston Wine Expo this weekend. Their winemaker will be on hand describing how Central Otago is the Burgundy of the Southern Hemisphere. I hear they'll be offering some tasty discount codes as well. Definitely check for their wines at retail especially if you're in the Boston area. Here are some listings on Wine-Searcher. 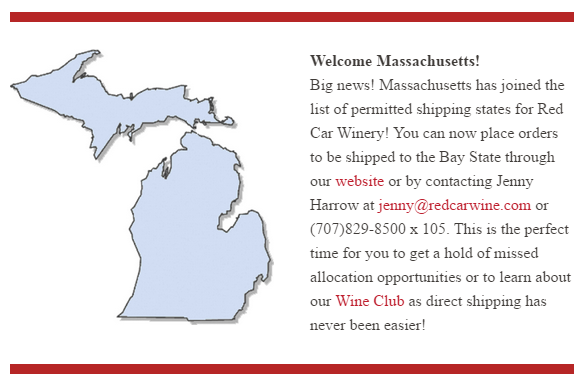 California Pinot Noir and Chardonnay producer Red Car Wine sent an email yesterday announcing they've received their Massachusetts shipping permit and are on the list of wineries that can ship to Massachusetts. Only problem was the email featured a picture of the great state of Michigan. They quickly followed up with a corrected version with pitch-perfect humility saying "That last email sure shows how little we've shipped to your state." Pretty funny. Ironically I probably wouldn't have looked at the first email a second time, so the mistake works to their advantage. By correcting the email in a genuine human way it was better than if the first email didn't have a mistake. 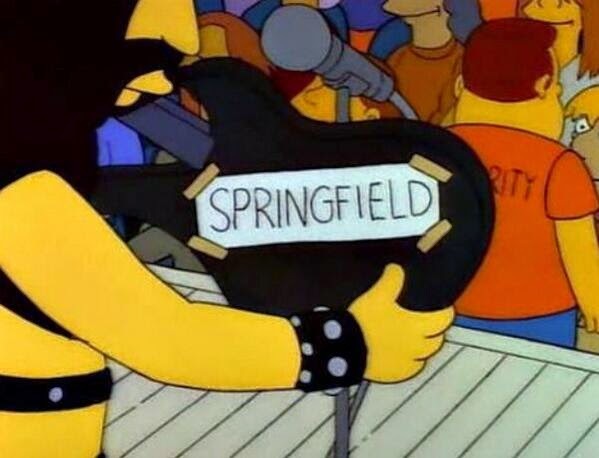 It reminded me of the Simpson's episode where the Spinal Tap lead singer tapes the name of the town he's playing in so he can be sure not to bungle the "Nobody Rocks Like..." line he surely repeats in every town. I thought this wine was tremendous and it's showing beautifully at this point in time. Vibrant and intense with red raspberry aromas and flavors on top of other typical CA Pinot Noir markers (strawberries, cherries, a little earth, silky smooth tannins). Incredible depth of flavor and length of finish. Up a couple points from the last bottle I tried over a year ago. Drink now but hold if you'd like more secondary characteristics to further develop. I subsequently met with their lead sales guy when he was in Boston for Cochon 555. I visited their cool/funky tasting room in 2013. Great producer. The bold fruit-forward style of the Heaven & Earth bottling is a bit of a head-fake. Most of their wines are more restrained. Having ready access to wines like these directly from the winery, delivered directly to our homes/offices is terrific. Sure, some of these are available at retail here in Massachusetts. And sometimes at great prices (with free local pick-up). But if you want to develop a persistent relationship with your favorite producers we now have that capability. But what I'm finding personally is I need to be even more selective than ever. If I went out and placed a big order with every winery I like that can now ship here I'd go broke and have even more wine than I already do, which is more wine than I already need. If you've been playing this game for a while you know: It's really easy to over-buy. Especially if you consistently order your full allocation from the same few wineries year after year. So I'm taking my time. Picking and choosing the best combinations of wineries I'm familiar with. That I consistently enjoy. That deliver great products that are worth as much or more to me than I pay for them. And work with consumers on shipping to make the fully loaded costs a win win for them and for us. 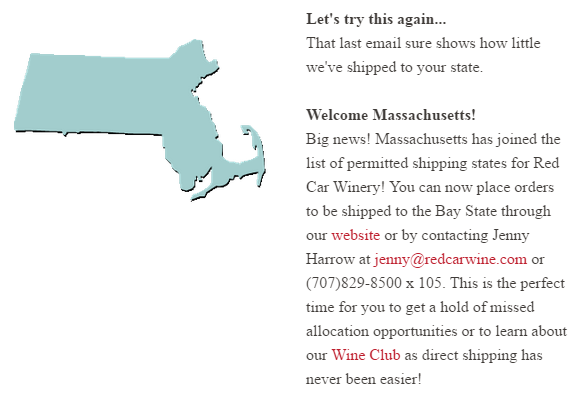 Question of the Day: What has been your approach to buying now that wineries can ship to Massachusetts? Has it changed your purchase patterns signicantly? Where are you finding the best value? On eBay PayPal Digital Gifts is offering $50 Wine.com Gift Cards for $40. 20% off helps take edge off Wine.com's not-so-great prices, though they do have decent sale item prices from time to time. Discounts like this are also useful for certain brands they carry that are hard to catch at a discount. I think you can use multiple Wine.com gift cards on a single order. You load them up and they're attached to your account then drawn down by future purchases. Shipping costs are high at Wine.com so I'd recommend signing up for a StewardShip free trial. Just be sure to cancel it (here's how) if you're not going to order again because StewardShip auto-bills on renewal. Consider stacking this deal with some combination of this technique from Frequent Miler and this one from Doctor of Credit. With Wine.com you can only use one promo code per order. Like for example $25 off $200 with code SAVE25 at the moment. But StewardShip is tied to your account once you buy it, it applies to future orders. And using gift cards is (thankfully) separate from a promo code. So I think the net of it here is an ability to get 20% off plus, free shipping, use promo codes, plus rack up any credit card rewards and/or points/miles/cashback through portals. In my experience, purchasing a Wine.com physical gift card through a portal does not pay out. But using a physical gift card through a portal does pay out. I do not have data points for whether using an eGift card pays out through a portal. Shout out to my pal RS for the heads up on this deal. Question of the Day: Any datapoints on maximizing this deal?